Today’s otter is massively plural! This southern sea otter clan was photographed by Lillian Carswell of U.S. Fish and Wildlife Service. Started getting Newstart again. However, this time around, the amount appears to have gone down (I’m not sure why, I hope/suspect it’s only a temporary thing until Himself’s final pay cheque is deemed to have been spent) and currently it isn’t enough per fortnight to even cover the rent, much less the rent plus bills plus food. Yays? Meanwhile I’m being deemed to be earning about a gazumphillion more times interest on my bank accounts than I currently do (I think I’ve earned a whole 21c this year so far; Centrelink is acting as though I earn more than that per week) and thus penalised some more. Tell me again about the generous, caring government we have here in Australia. I love hearing fairy tales. That’s really crap Megpie. I hope things improve. 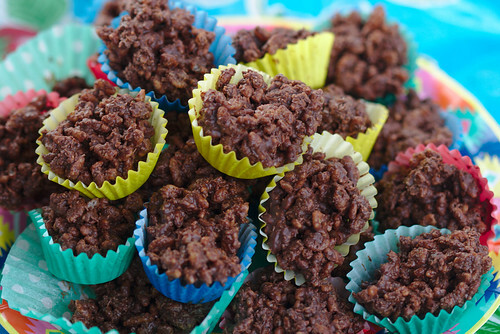 Went to the birthday party of a child in the family recent, and may I say, chocolate crackles taste way better than I remember! Nom! Apparently they have the snooty staff on today at the Myer I went to. I’m even wearing my nice shoes. This lady https://twitter.com/cleolindajones is rewriting Twilight with Bella Swan and Edythe Cullen! So if Lesbian Twilight is your thing follow her on Twitter and catch up on the saga. No hang on I got that all wrong. There is femslash somewhere on the internet with Bella and Edythe. What cleolindajones is retweeting is the new Twilight gender swap book actually written by Stephanie Meyer. So we now have Beau and Edythe. I snarled at the TV this morning when they started talking about that ‘I bet he just likes you’ incident on the Today show. The first commenter right off the bat started talking about little boys being filled with surges of testosterone and unable to express their emotions…. !